Airsoft is a modern sport/recreational hobby in which participants tag opponents by hitting them with very small, lightweight plastic balls launched from a compressed-air powered gun called a “Tagger”. Airsoft is a fun game which promotes teamwork, integrity and sportsmanship. 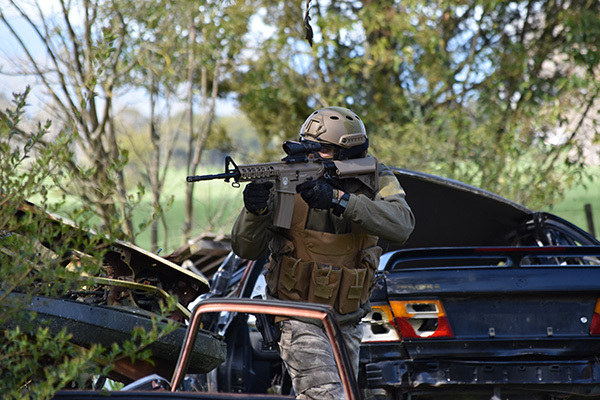 The sport has evolved in NZ on a foundation of local clubs although there are professionally run venues that also offer Airsoft gaming. Airsoft participants organize meetings, either indoors or outdoors, at dedicated Airsoft battlefields to play a variety of games ranging from short-term skirmishes, organized scenarios, themed events, or historical re-enactments. Combat situations on the battlefield often involve the use of teamwork and tactics to achieve the objectives set in each game. Two players take cover behind a stack of tires while attempting to tag their opponents. Airsoft is very similar to Paintball in that both sports involve tagging out the opposing team members. The most noticeable differences between Airsoft and Paintball is the design of the guns. Traditional Paintball guns (called markers) do not resemble real firearms, (although there are paintball markers now manufactured which do resemble real firearms). Airsoft guns also fire a much smaller projectile than a paintball marker, making them less painful according to many players. The Airsoft BB is only 6mm and hits with about 10-20% of the energy of a paintball. Unlike Paintball, Airsoft lends itself to more longer tactical or points-driven gaming whereas Paintball is often aimed towards faster elimination games. In recent years there has been a closing of the gap with regards to gaming as both sports can offer similar game styles. 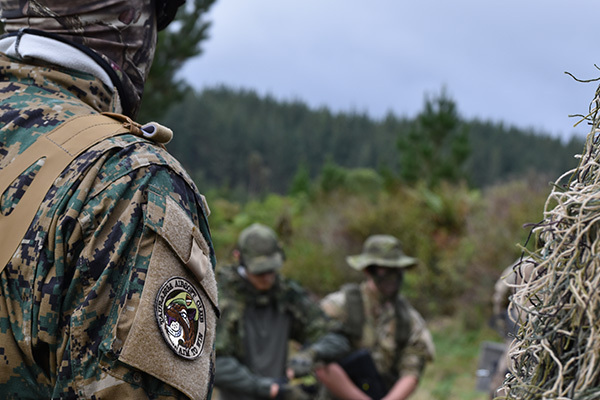 The entire sport of Airsoft relies on the honour of those playing. Unlike Paintballs, the small plastic BB’s used in Airsoft don’t leave a paint mark when they hit a surface. It is up to the player receiving the hit to call it out as soon as they feel it. For this reason games can only work if players are honest. The player on the receiving end of a shot will usually feel the impact of a BB. Sometimes, depending on the velocity of the BB and distance involved, the player may not feel the hit and therefore may not know to call hit. This can also occur when the player is distracted, running, or if they are wearing thick clothing or gear. This is why many fields use marshalls to watch players. All competitors also know to call out anyone on the field who does not seem to be calling their hits. Dishonest players are usually asked to leave the game. 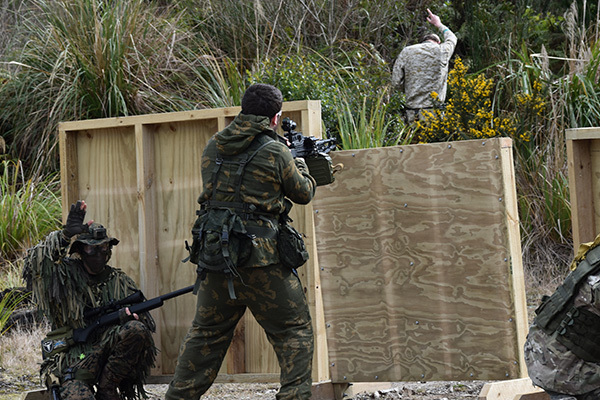 Airsoft started out in New Zealand as groups of friends who bought Airsoft guns and started playing together for fun. This evolved into larger groups which then became clubs. 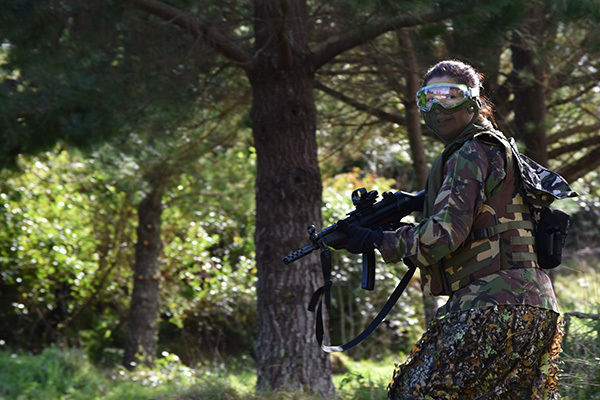 Airsoft clubs will regularly play games, weather depending, on their local fields or at local commercial venues. Clubs may have a particular theme or style of game they enjoy as this is what brought the players together originally. May clubs, (or club members), will travel to other clubs to compete in casual inter-club games. This is great for the Airsoft community as it promotes different game types and helps share knowledge and skills. 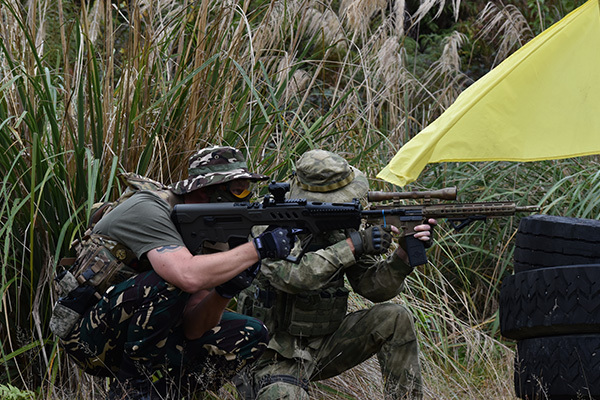 You can search for Airsoft Clubs in your area online or on Facebook. Airsoft club games are usually not overly complicated. This is to ensure as little confusion on the field as possible. Uncertainty can lead to players unwittingly breaking the rules which would result in unfair game play. Some complex games are run. These are usually large events with unique objectives and a points system which promotes tactical thinking and teamwork. No matter what type of game is being run there is usually a role within a team to suit every kind of player. Whether you enjoy racing into the fray or holding back and “plinking” at players, there is a spot for you. The sport attracts players of all types, fitness and ages.